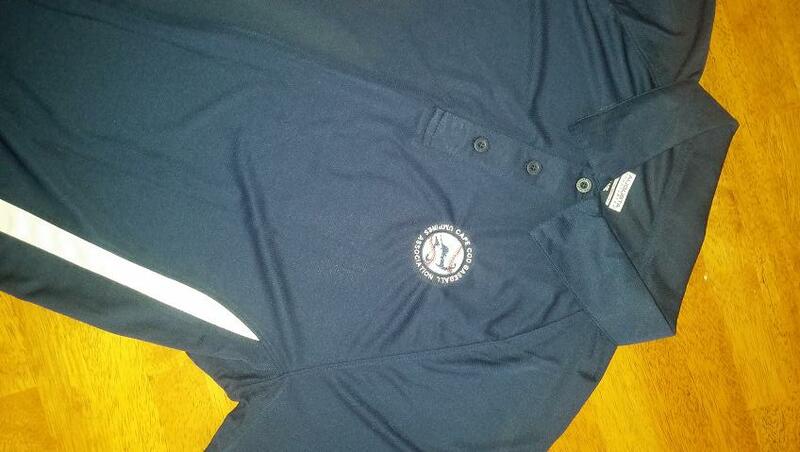 Offic ial CCBUA polo shirts are now available. Navy blue with white trim and embroidered with the official CCBUA logo. $30. Now you can look good off the field as well as on the field!